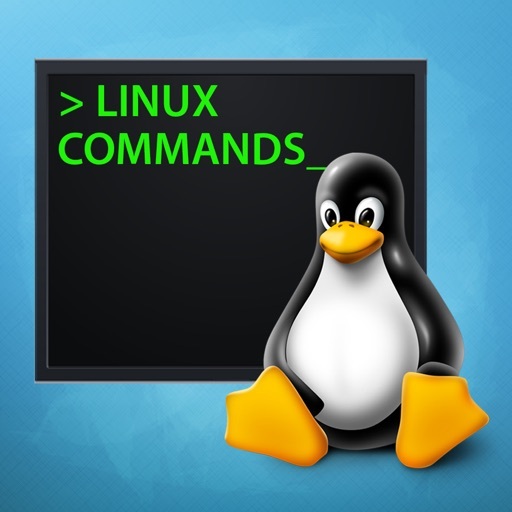 Linux Commands is an application that gives users a thorough information about all the Linux commands. 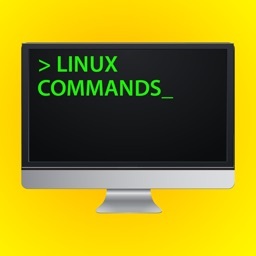 The list of commands is populated on the starting page. 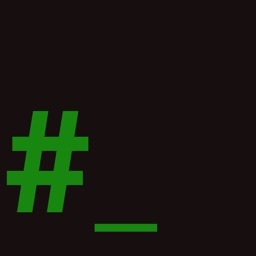 Commands that don't have further descriptions are not tappable and are displayed in dark-gray colour. 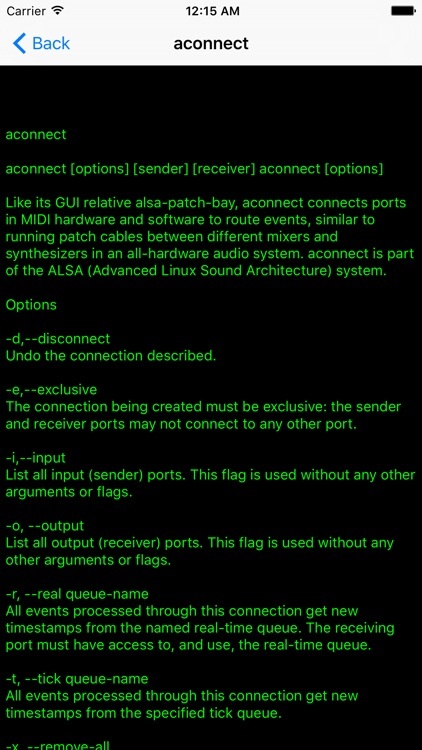 In oppose, the commands that have further description are tappable, are displayed in green colour and show their detailed description in a separate screen. 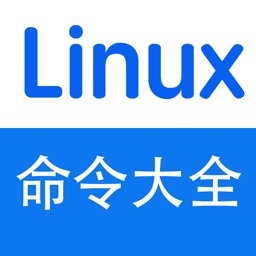 This app is equally helpful for both the novice Linux users and for professionals. 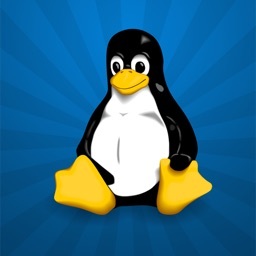 Download it on your iOS device and discover a whole new world of opportunities Linux has to offer. 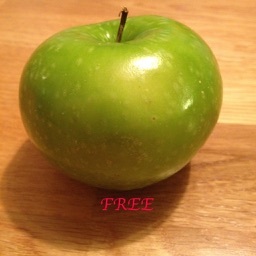 Join millions of users of these commands with the help of this app!